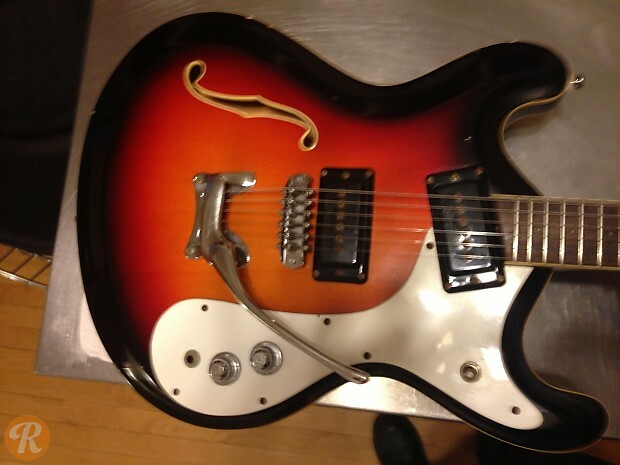 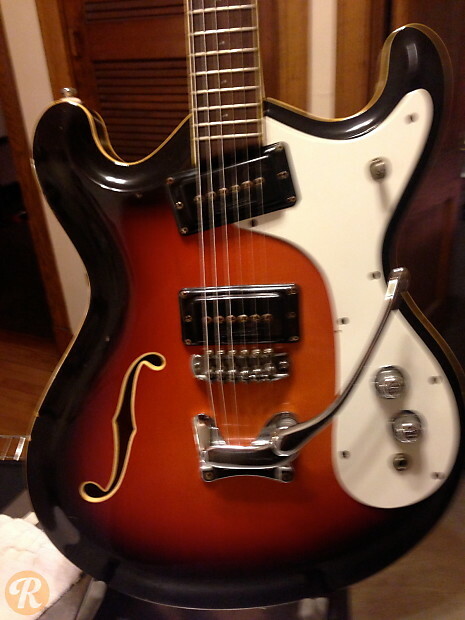 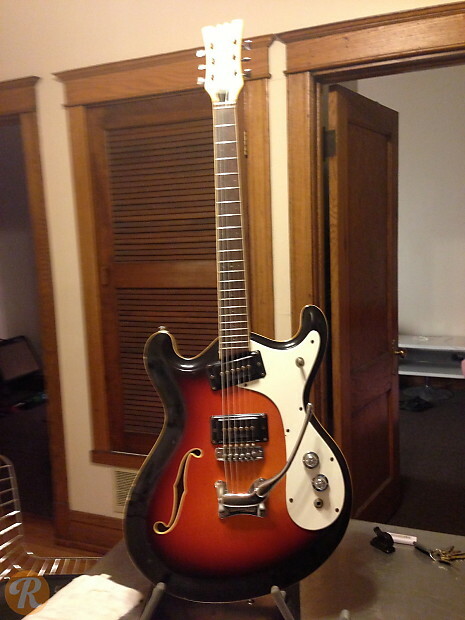 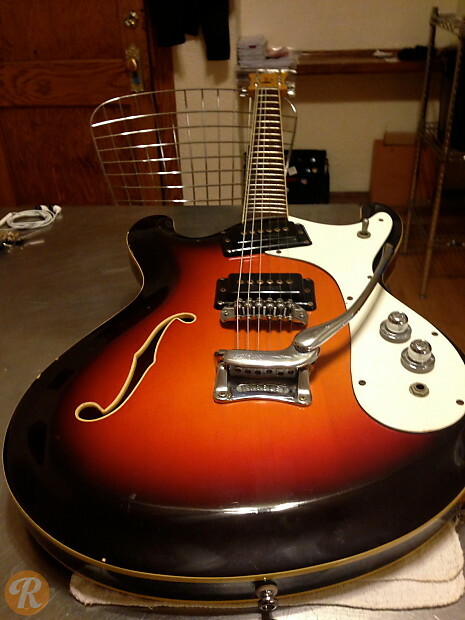 While similar in shape to the famous Mosrite Ventures model, the Combo I or 1 used a semi-hollow body style. 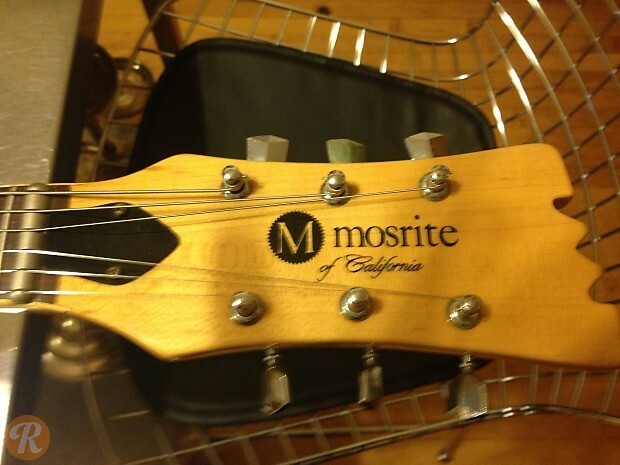 This guitar was also produced as a 12-string. 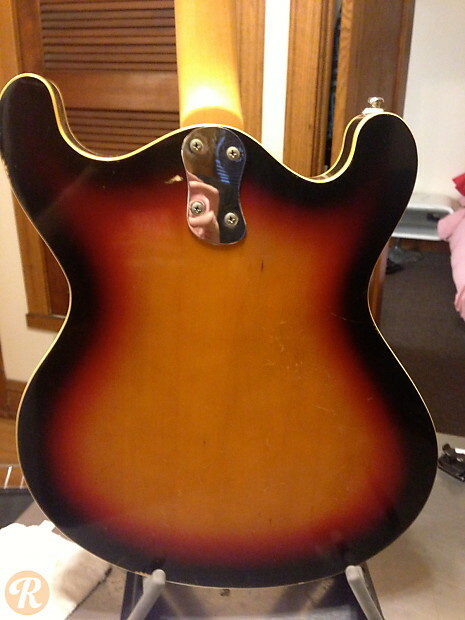 Finishes included Sunburst and a Sparkling Red.